are just a few clicks away! From simple scrumptious Indian recipes to delightful easy to cook savoury dishes to classic Italian dishes to the fluffiest most splendid cakes and let’s not forget the mouthwatering desserts. All these recipes are specially created by some of India’s finest culinary extraordinaire for loving doting mothers like you. So hurry up what are you waiting for! 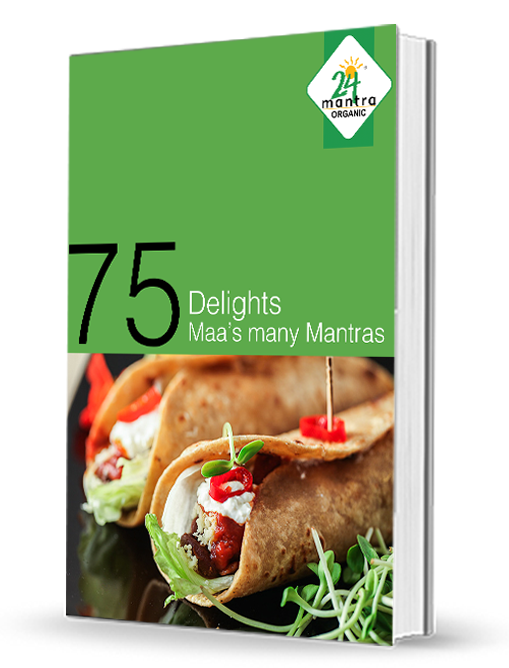 Download the Recipe Mantras book today and serve your family more than just a meal.